2016 marks guitarist Michael Chapman’s 75th birthday and 50 years since he went on the road professionally. 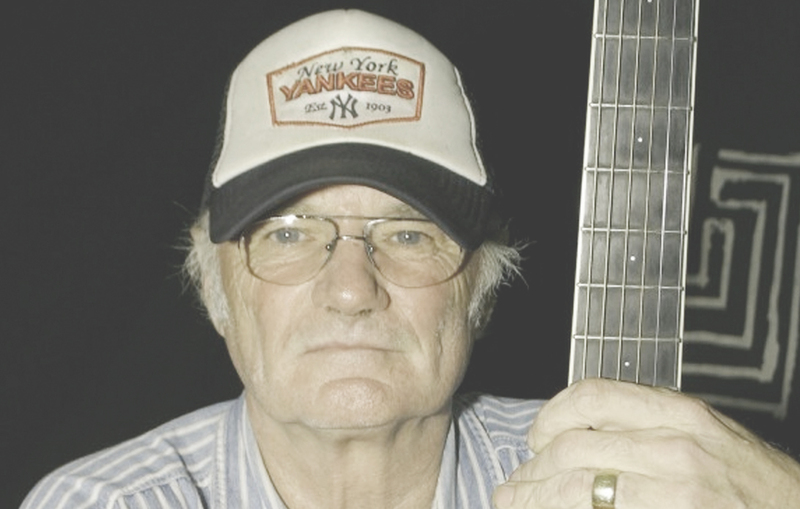 Michael Chapman first became known on the London and Cornish folk club circuits. Playing a blend of atmospheric and autobiographical material he established a reputation for intensity and innovation. In 1968 he signed to EMI’s Harvest label & recorded a quartet of classic albums. LPs like ‘Rainmaker’ and the classic ‘Fully Qualified Survivor ‘ defined the melancholic observer role Michael was to make his own, mixing intricate guitar instrumentals with a full band sound. To mark this important milestone in his life and career he tours in the UK with BJ Cole on pedal steel, and Sarah Smout on cello. The trio will be playing material from Michael Chapman’s incredible 50 year performing history as well as some new and experimental music.